Mark 6 tells us about the death of John the Baptist. In this Bible study, King Herod promises the daughter of Herodias anything she wants. So, her mother entices her daughter to ask for the head of John the Baptist. We’ll learn about the power of words and choices. 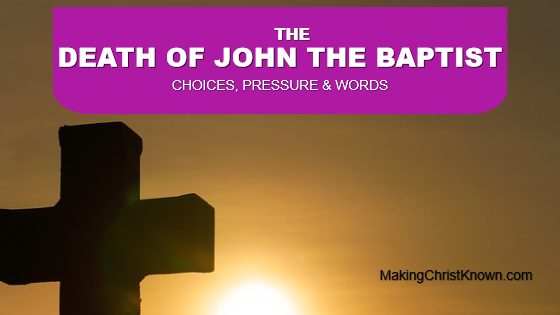 And finally, this study lesson shows how one foolish action leads to the death of John the Baptist. 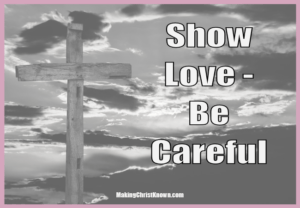 What can we learn from this Bible lesson? Let’s see how the announcer of Christ meets his tragic end..
Herodias had a grudge against him and wanted to put him to death and could not do so; for Herod was afraid of John, knowing that he was a righteous and holy man, and he kept him safe. And when he heard him, he was very perplexed; but he used to enjoy listening to him. And although the king was very sorry, yet because of his oaths and because of his dinner guests, he was unwilling to refuse her. And he went and had him beheaded in the prison, and brought his head on a platter, and gave it to the girl; and the girl gave it to her mother. The great prophet, the fore teller of Christ, is killed because of embarrassment. Yes, Herod was truly “sorry” at the thought of killing John. But, he did not let that stop him. Remember, Herod arrested John the Baptist because he was pressured by his advisors and his wife. And, John was killed for the same reason. First, John the Baptist accused Herod of adultery because Herodias was Herod’s sister -in-law. She was the former wife of his brother, Phillip. Now, we begin to see the motive behind the actions of Herodias. When opportunity came, Herodias had two choices. She could deal with her sin. She could get rid of the one who made it public. Herodias chose the latter. So, the stage was set for the demise of John the Baptist. No doubt, King Herod was pressured into killing John. He made a promise to give the daughter of Herodias anything she asked. So, when she asked for John’s head, he faced embarrassment from his peers and subjects if he backed away from that promise. This is an old saying. I don’t know the author. But, the words we use can produce hurt and sin. You and I need to be careful in what we say. We could end up seeing someone’s head on a platter. And, we don’t really want that, do we? 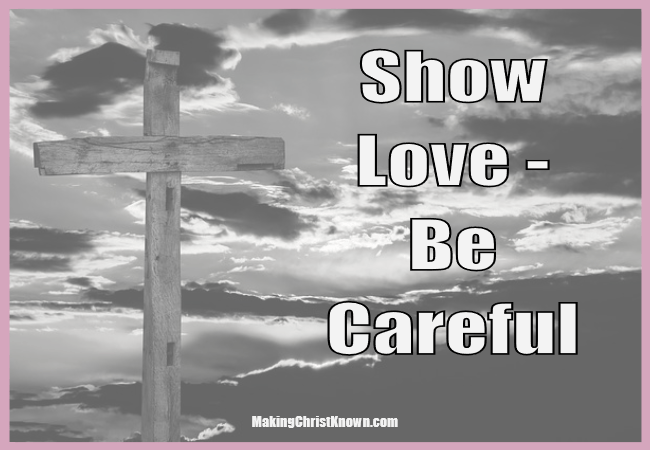 If you would like to learn how to receive the love and life-changing experience of Jesus Christ, please take a moment to go here.